The three stories of ‘crown prince’ that were broadcast recently have two similarities. One protagonist has the status of real prince, while another one is fictional. A TV drama series The Moon that Embraces the Sun that is adapted from the novel of love of fictional young king Lee Hwon. And there is another that is saying that South Korea is implementing constitutional monarchy, The King 2 Hearts that copies wholly intact the really fresh material of manhwa Goong. Coupled with Rooftop Prince that tells story of crown prince who travels through time and space. Freedom in imagination, without boundary and limit. Moreover, the Cinderella that accounts for more than 90% of romantic also appears in the story as ‘real and true royal family.’ This is such a sweet, and soul-stirring story. And adding imaginary story, writing continuously some ridiculous story, no matter how, it’s impossible to guess or imagine the unlimited extent of the drama. This is the story of crown prince forward in time to 21st century. Of course, the genre of time traveling is often about fantasy, because of this, it must captures the golden-like evening hours of Wednesday and Thursday drama for middle-aged group. There is a need for decisive experimental spirit. In 2003’s drama series Love of Thousands Years, Princess Buyeu Ju begins with the death, then traveling through time to start a tragedy. But crown prince who brings along confidants to travel to 21st century and lives in rooftop apartment can be said as absurd. 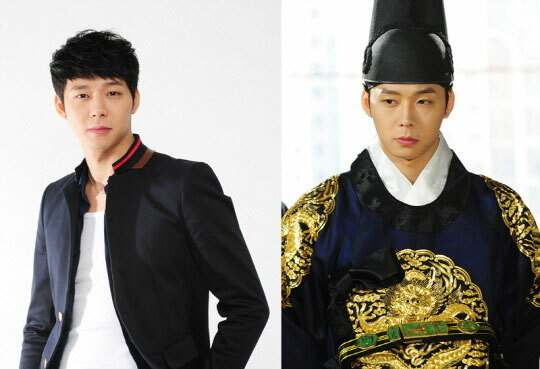 Therefore, the three choices by Micky Park Yuchun in his decision to star in Rooftop Prince is surprising. Other idols who just began to crossover and transition to acting career probably will not choose a drama adapted from Internet manhwa or novel, and historical drama. His second choice is a drama of heavy infatuation. The third choice is the version of relaxing innocent romantic comedy. His spirit of challenge is very strange. But calm, even if in comedy, the acting of Park Yoochun is even more sincere and quaint when comparing with staid Sun-joon in Sungkyunkwan Scandal and smile of chaebol’s son in Miss Ripley. 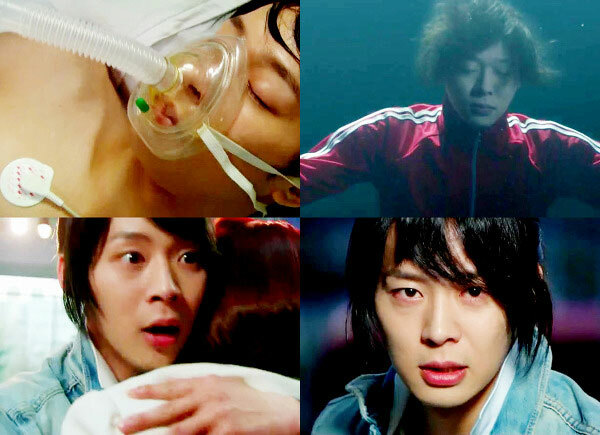 Although the story plot is relaxing, but the acting of Park Yoochun is not slightly relaxed. Seeing the reborn of dead crown princess, he hugs her, as the result been slapped in the face relentlessly. 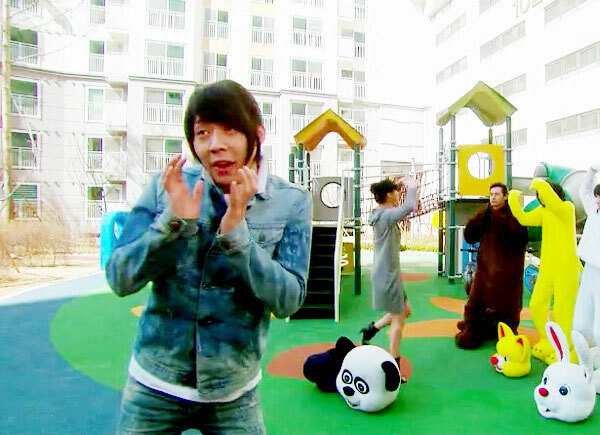 Nevertheless, this sadness is such a treasure and frank attitude in the work Park Yoochun. Most people will probably laugh, but he is very sincere. Compared to Miss Ripley and Sungkyunkwan Scandal, the value of his acting strength can be seen from even more natural charm and funny acting. This is the “gentle charm” of Park Yoochun that is expected by screenplay writer, the answer of satisfying with Micky Yoochun. Most in good mood when reading the interview. The screenwriter is a great writers as can be seen from his previous works. 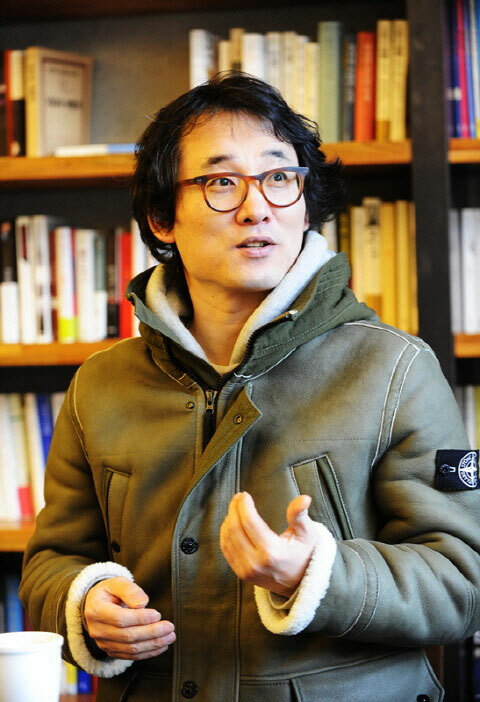 Although this drama is a comedy, writer Lee Hee Myung does not need to repeatedly advice on the comedy acting of Micky Yuchun. Instead, his warm charm, gentleness and precious value can be felt. 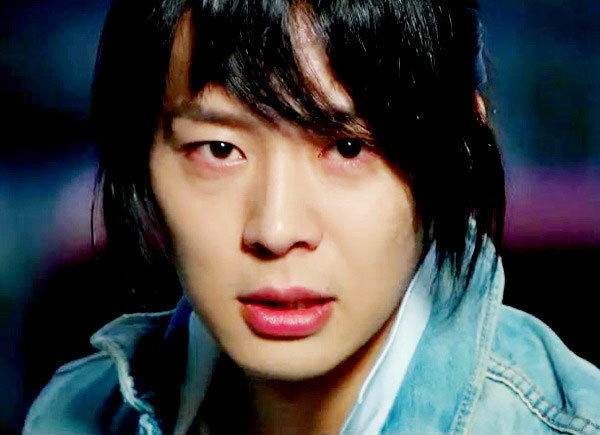 Park Yuchun uses the acting skills of gentle charm to compete the requirement of the writer. The person appeared on Euljiro wearing the imperial robe is not idol Park Yoochun. 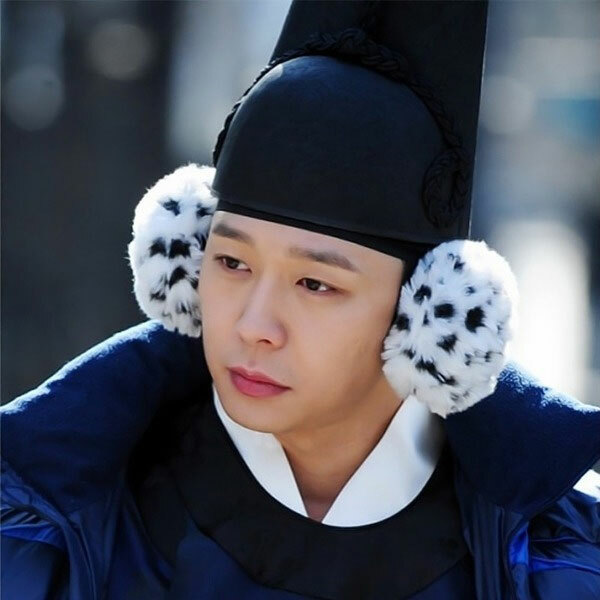 Instead, he is Park Yoochun who understands the feeling of crown prince who came from Joseon Dynasty to 21st century Seoul. The feelings he explained is not ‘shy,’ but ‘very unfamiliar’ him uses high degree of understanding to perfectly interpret the role. Thus, although very funny, sometimes there is sadness and sometimes even more excited. Also, because of Park Yoochun with such a grief, even more want to understand the intent of the writer, and hence watch the drama. Exactly why the woman in the fate of crown prince as written by the screenwriter, is evil woman Jung Yoo Mi, and not Han Ji Min?